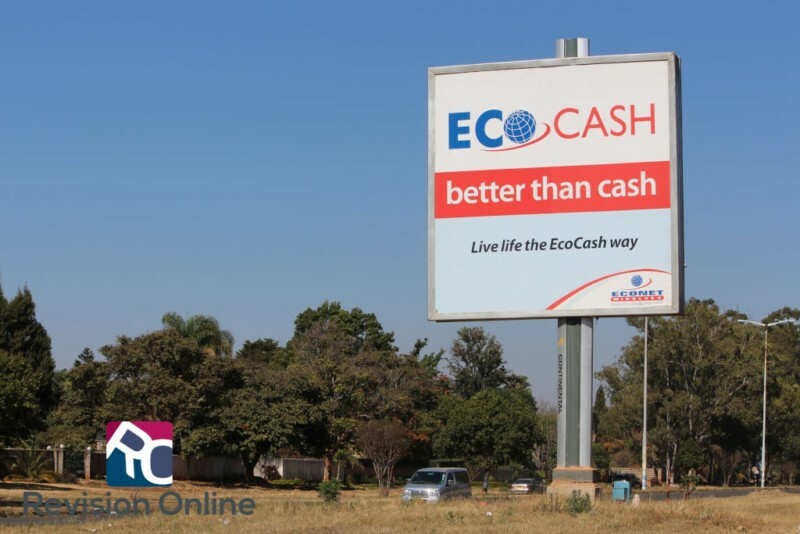 Ever since we had a cash crisis we have had to rely on Ecocash. The problem nowadays is that for major transactions one is forced to send money in batches due to these limits. For transactions like $5 000 one had to do this 10 times! Receiving money via ZIPIT which has a limit of $10 000 is still somewhat of a disadvantage. Since most retailers/people accept Ecocash only it means if you receive a payment via ZIPIT you will have to do a wallet to bank transfer. You will have to pay a service fee each time you do this. It is not yet clear what the fees will be for transactions between $500 and $1 000. When we get these from Econet we will share them with you.